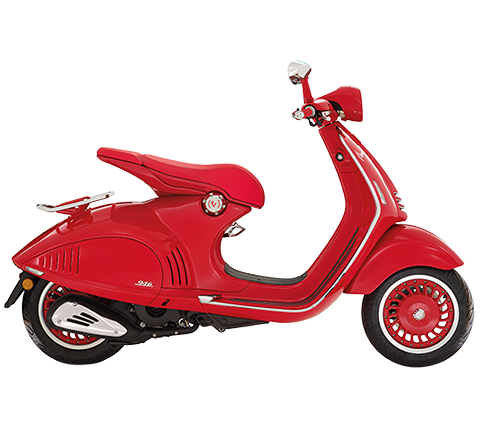 Cologne (Germany), 30 September 2014 – The Cologne Intermot 2014 show opened up with a distinctly Italian bike flavour. This morning - on the day dedicated to the international press - Aprilia and Moto Guzzi unveiled two of the most important new products for the 2015 season: in fact, as mentioned over the last few days, the new generation of the Moto Guzzi V7 and the new Aprilia Caponord 1200 Rally were introduced. The Cologne Intermot 2014 show, one of the most important and traditional motorcycle events in the world, celebrates its 50th edition by opening up with 900 exhibitors from 35 countries all over the world. The show will be open to the public from tomorrow, Wednesday 1 October, through Sunday 5 October. The new generation of the Moto Guzzi V7 profoundly revamps the best-seller from the eagle brand manufacturer. A new, six speed gearbox makes its début which, thanks to its new spacing, has allowed the first and last two ratios to be reduced, decreasing the drop in rpm between one gear and the next. Along with the gearbox the clutch was also improved now with softer action and a more even release. The new V7 II introduces a two-channel ABS system and MGCT (Moto Guzzi Controllo Trazione) a sophisticated electronic system that ensures ideal traction in any conditions, preventing the rear wheel from sliding during acceleration and thereby averting any dangerous loss of grip. On the new V7 II even taller riders will be comfortable thanks to the new engine position, now inclined 4° father forward, as well as the new, lower footpegs. 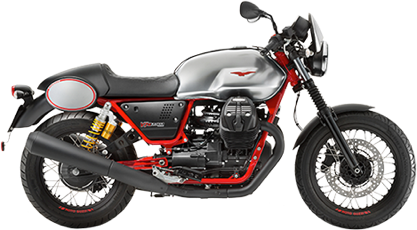 The new Moto Guzzi V7 is available in three versions: V7 II Stone, eclectic and essential, characterised by typical '70s colour schemes; V7 II Special, the closest to the original spirit of its ancestor, starting from the graphics inspired by the famous 1975 V750 S3; V7 II Racer that embodies the Moto Guzzi sports spirit. The new Moto Guzzi V7 II will be available in European markets from November. 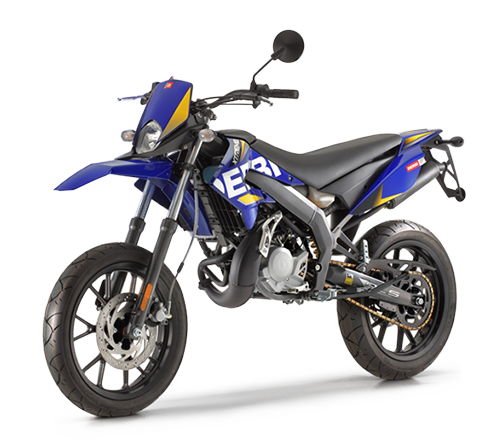 The “Rally” is a new bike, more eclectic, more protective, more comfortable, which, evolving out of the travel concept embodied by the Caponord 1200, breaks down the confines of paved roads to become even more transversal and suitable for any trip, ready for any terrain. 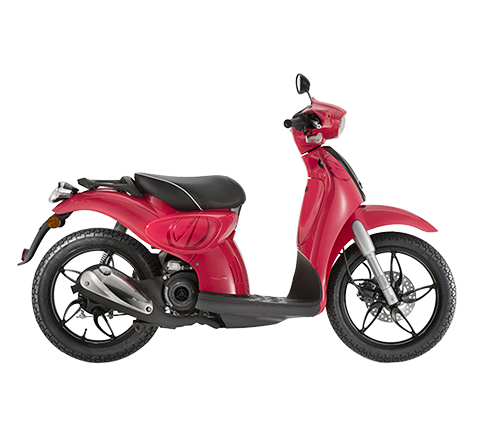 New spoked rims with an important 19" size on the front, new hard panniers with aluminium covers, 24 litre fuel tank, new oversized windshield, new engine guards, supplementary LED lights. The high performance of the revamped V-twin 1200cc engine is a perfect match for the exceptional chassis features as well as its top of the line technological content such as Ride-by-wire with three engine maps, traction control, cruise control and ABS (can be disengaged). 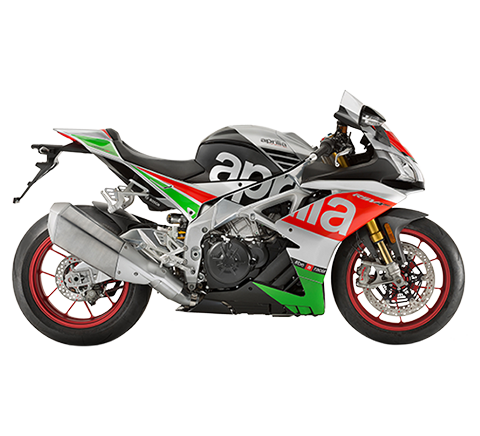 The new Aprilia Caponord 1200 Rally uses the exclusive (and patented) semi-active ADD suspension (Aprilia Dynamic Damping) system. 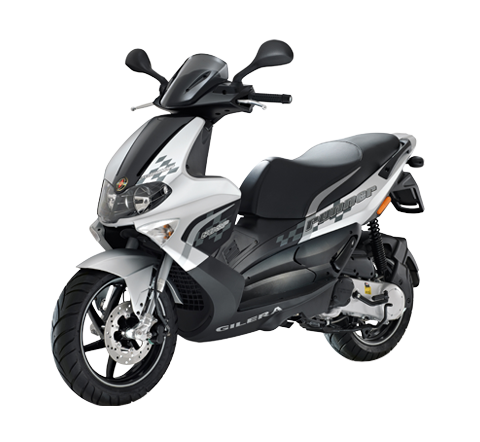 With previous generation electromechanically adjusted suspension systems, the rider electrically adjusted the suspension setup from a selector on the handlebar. With the Caponord 1200 Rally's aDD system, however, all the rider has to do is ride. The system measures the forces transmitted to the vehicle from irregularities in the road surface, recognises the dynamic state of the vehicle (acceleration, wide-open-throttle, braking or cruising) and adapts the suspension setup accordingly in real time to maximise comfort and maintain ideal vehicle stability. 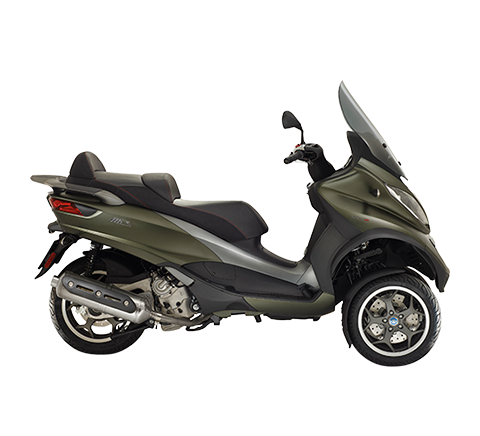 The new Aprilia Caponord 1200 Rally will be available in European markets from January 2015.